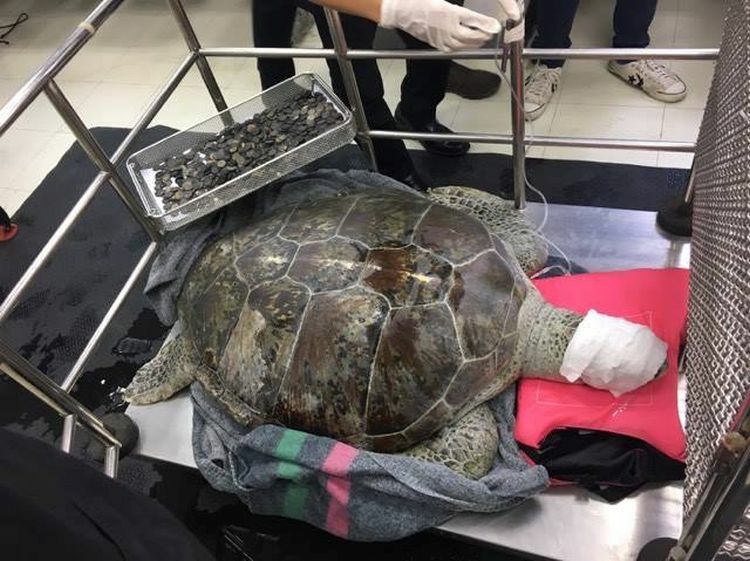 In world’s first surgery of its kind, veterinarians in Thailand have removed about 915 coins from a 25-year-old green sea turtle’s guts. The turtle lives at a conservation center in Sriracha, Chonburi, near Bangkok. People visiting here believe throwing coin and currency notes in pond with green sea turtles brings them luck. 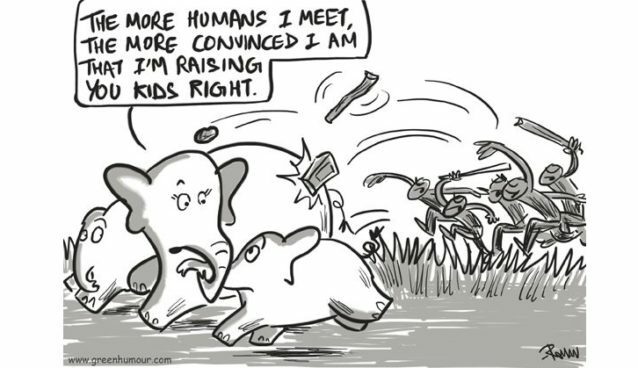 Fortune favoring coins became disastrous for the turtle inhabiting the pond. 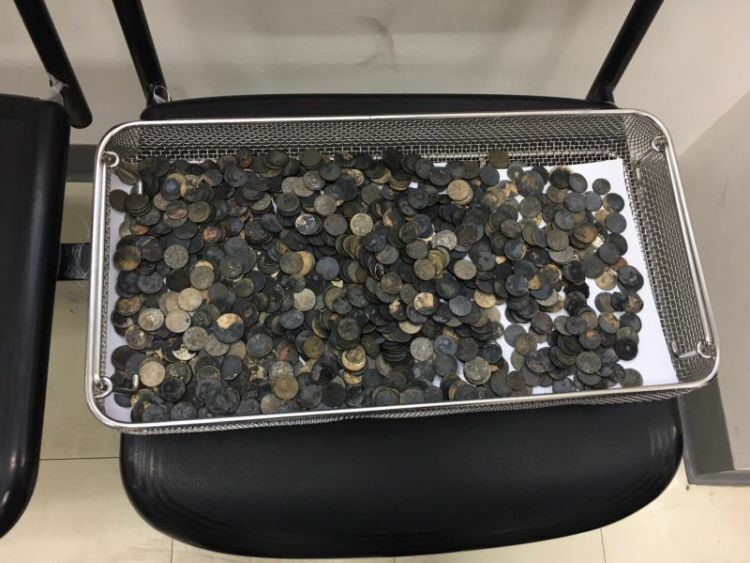 The turtle called Omsin (Piggy Bank in Thai) swallowed such currency coins, which accumulated in the stomach and limited her ability to swim. 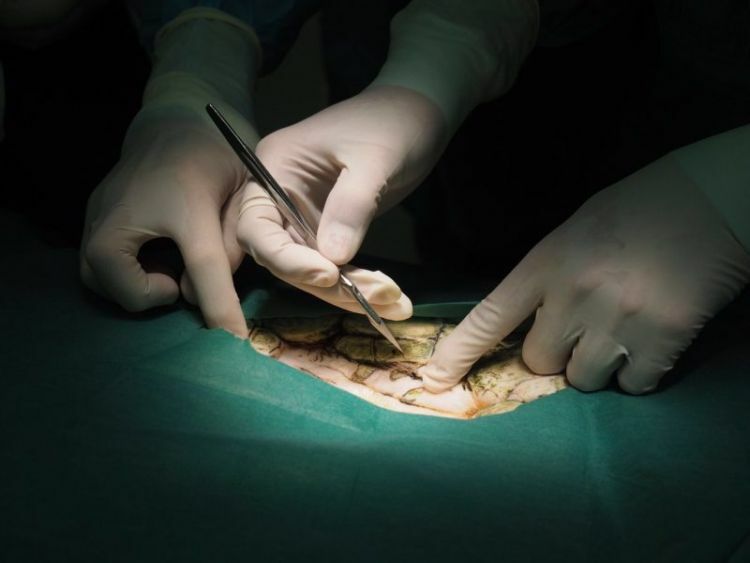 The coins were removed from Osmin’s stomach in seven-hour long surgery. 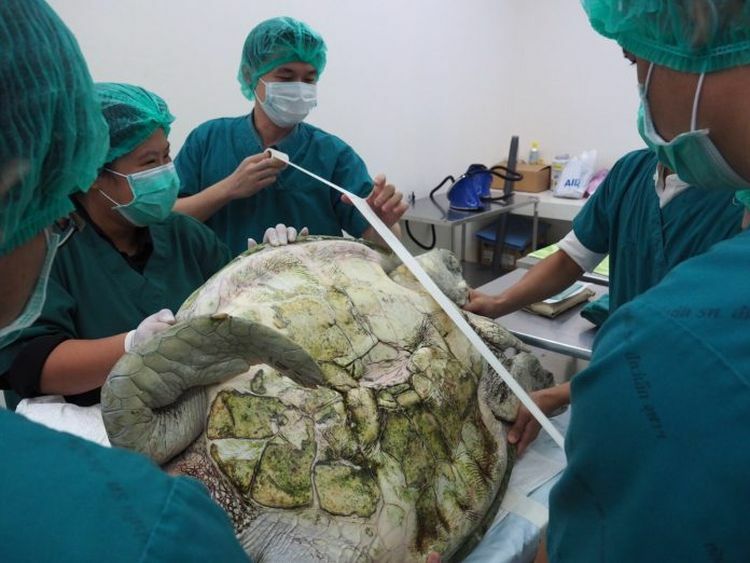 The turtle was first anesthetized, then 10cm incision was made into the bottom of her shell. 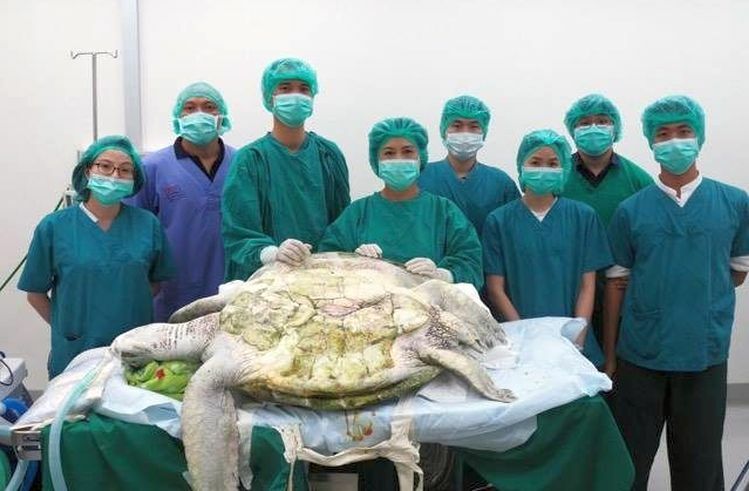 Being unable to remove the coins from there, veterinarians then careful cut into her stomach and removed coins weighing approximately 5kgs (11 pounds). 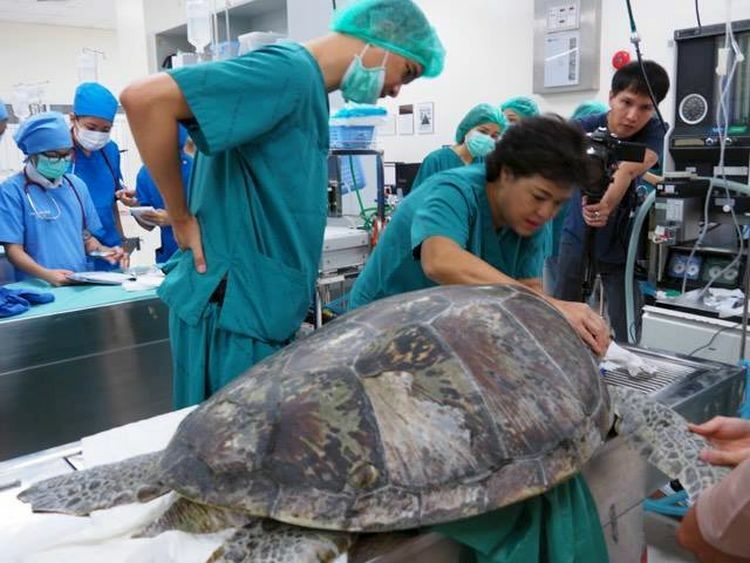 The turtle herself weighed 59kgs (130 pounds). There is no estimate of the value of coins recovered from the turtle, since most of it is in foreign currency or has corroded beyond recognition. 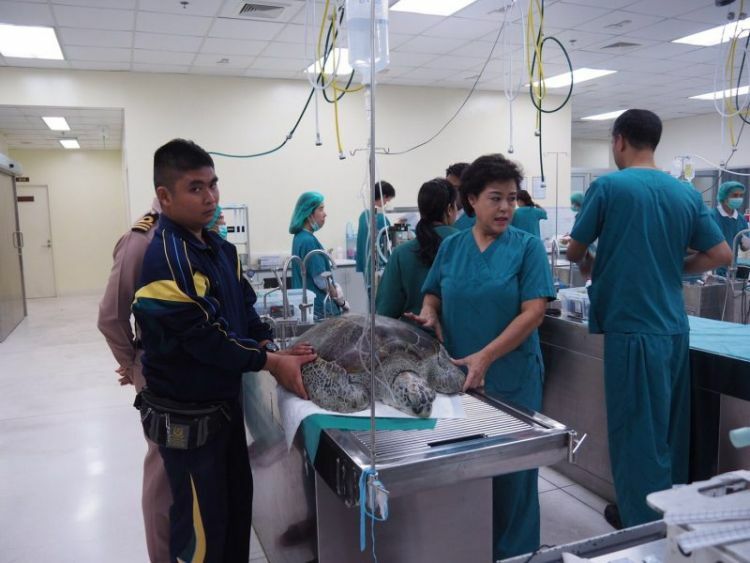 The turtle is currently recovering in intensive care at Chulalongkorn University, where it was operated by Veterinarian Nantarika Chansue and her team. Vets believe Osmin would remain under observation in the ICU for about two weeks. 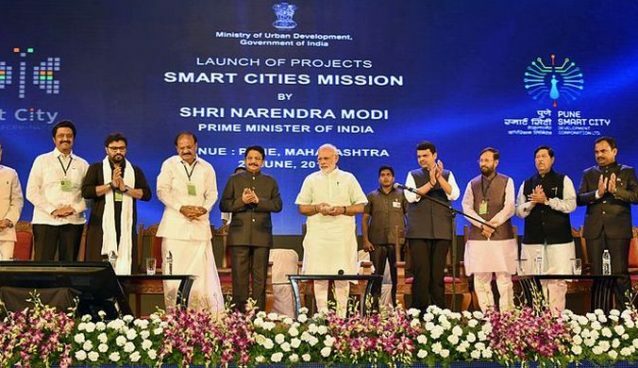 Often people are urged not to throw coins, metal etc into ponds or other still water bodies inhabited by animals. But people are adamant against understanding the ill effect these have on the aquatic life. 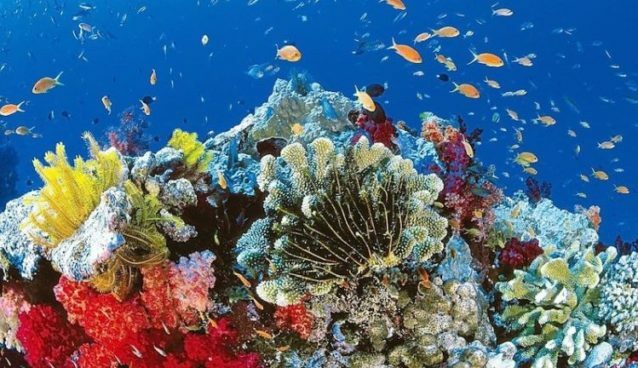 Green sea turtles can live up to 80 years. People believe that throwing coins to these turtles will result in their longevity, so people put them in ponds and throw coins and banknotes at them, causing turtles to die before their natural lifespan. 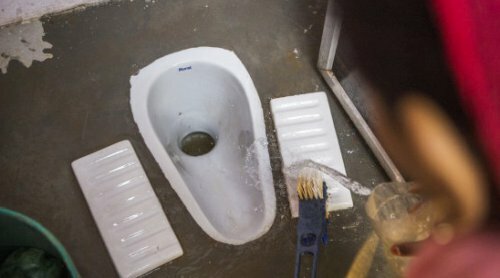 This is actually committing sin, not making merit.